We are a Silicon Valley mobile agency helping entrepreneurs solve complex business problems. We take pride in being multifaceted craftsmen and thinkers with the ability to deliver across a wide range of mobile technologies. 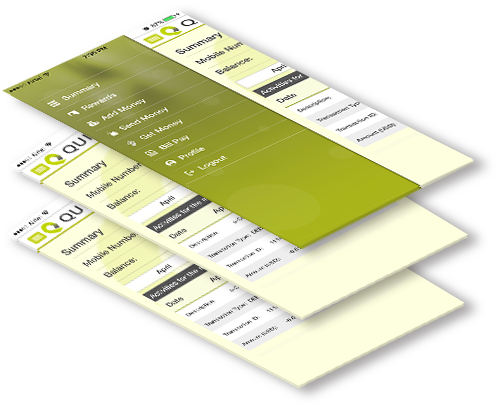 We create amazing mobile apps for iOS and Android. Our unparallelled focus on mobile means you get refined expertise to manifest your unique idea into user experience for all mobile devices. To assist entrepreneurs and founders at every stage, in developing mobile products and experiences that move the world, touch lives and create real impact, with the help of cutting edge mobile technologies. Our strategists assist you in uncovering insights about your customers and devise innovative business models and monetization strategies. Our ‘Zen’ is the balance of right brain and left brain thinking. We combine consumer insights with technical knowledge and creativity with extreme engineering to produce groundbreaking mobile applications. Building great products is a critical milestone, from where, the journey of making a product a part of people’s lives begins. Our deep understanding of your app reflects in our marketing and growth hacking strategies. Here’s what we do, in a nutshell. We love working with mobile innovators like you. Gone are the days when people had to carry cash or cards for everything. Cloud based mobile payment solution creates and accesses a new type of digital cash account utilizing user’s mobile phone and secured PIN. It uses fingerprint login authentication too.